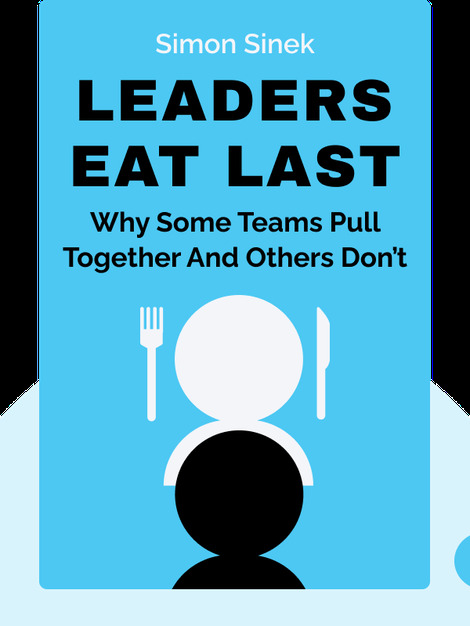 Leaders Eat Last explores the influence that neurochemicals have on the way people feel and consequently act, and examines the discrepancies between how our bodies were designed to function and how they function today. Ultimately, we need true leaders to direct us back on the right path. 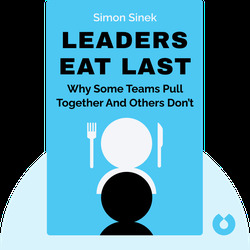 Simon Sinek is a British author who focuses on questions about leadership. In addition to Leaders Eat Last, he has also authored the best-selling book Start With Why.